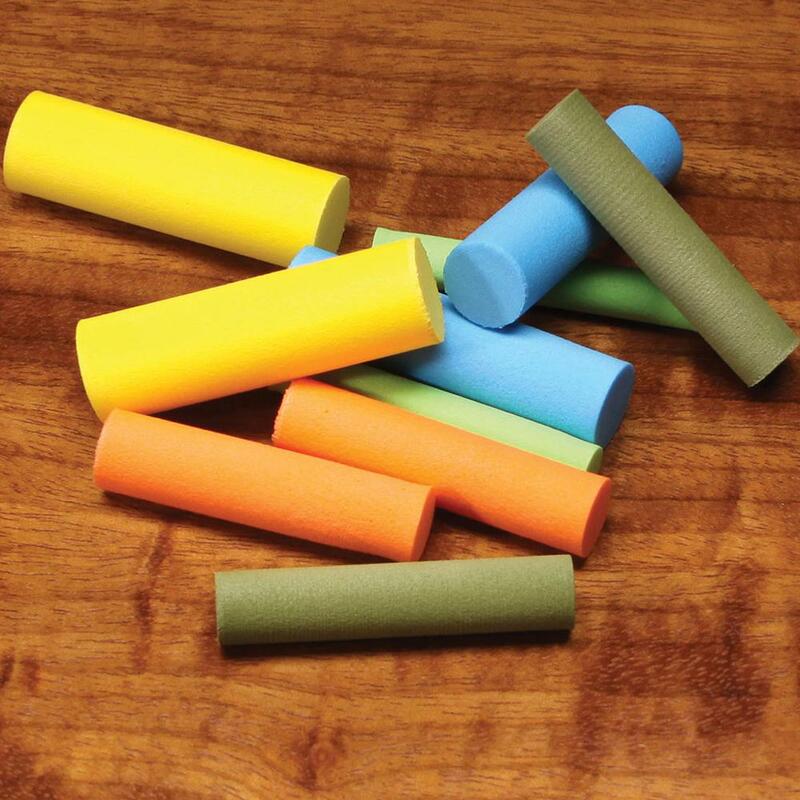 Foam Cylinders for fly tying. Foam Cylinders, imported from the Hairline, USA, perfect density for shaping detached bodies, daddies, hoppers, ants, etc. These foam cylinders can also be marked with waterproof Promarker pens for your own personal designs. 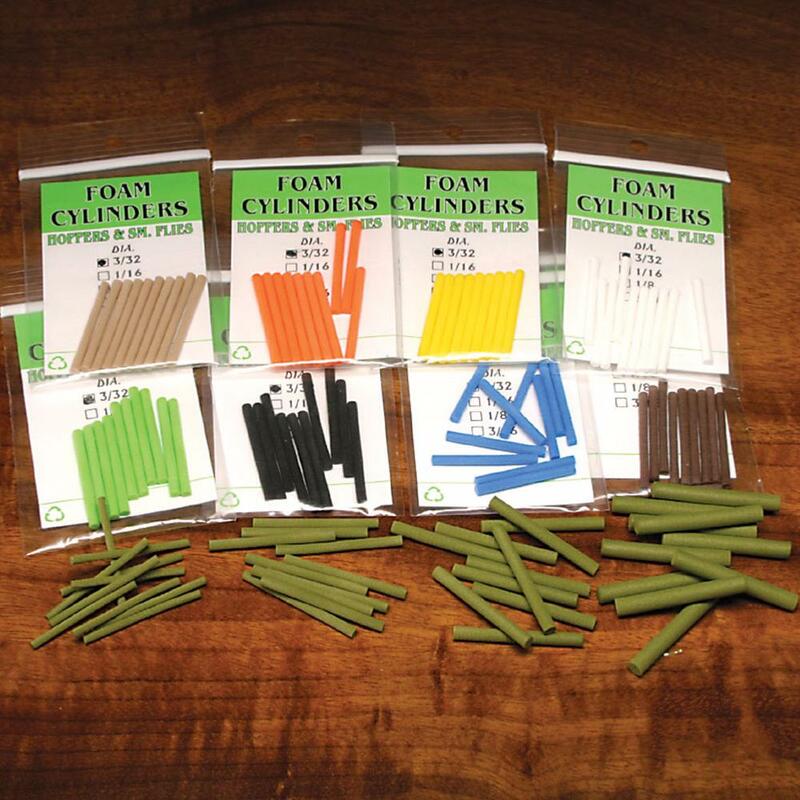 Foam Cylinders just one of over 4,000 quality Fly Tying Materials in stock. This is an excellent product to assist in the creation and presentation of one of the main food items in the Trouts life cycle. M. H Eynon - Jones. Perfect in small sizes for detached bodies and a reasonable price. 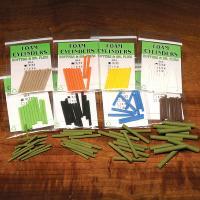 Easy material to work with !! 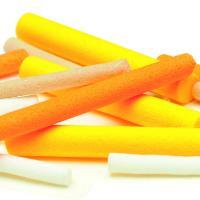 Think this should be 5 star as your other reviews for this item. Good but now think I should have ordered 6 mm not 3 mm my mistake. Very slim. Look forward to using product.